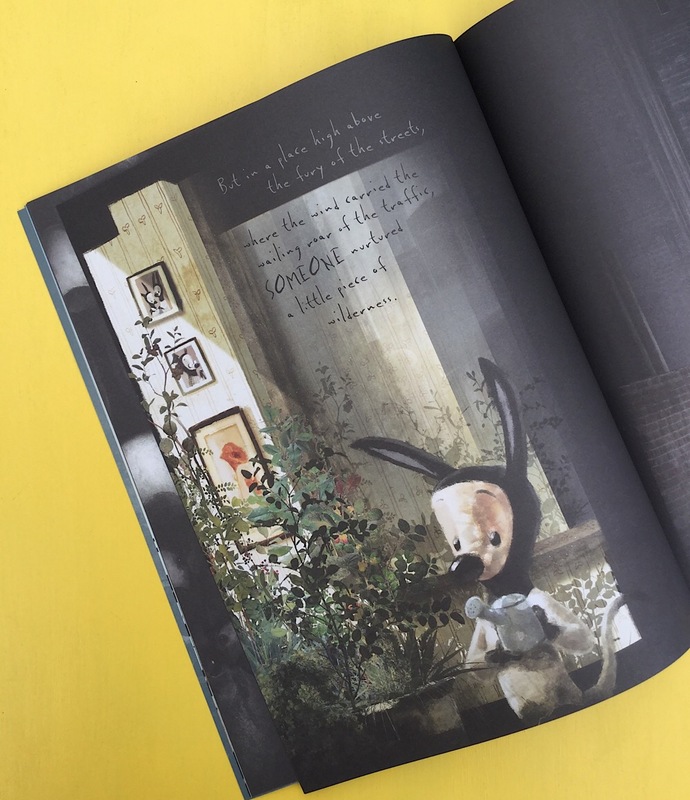 Every word in this beautiful book is powerful, carefully chosen to convey how quickly a peaceful land where the sound of bees can be heard can be transformed into dark place full of tall buildings and noise. The artwork is wonderfully atmospheric, working in perfect tandem with the text to highlight the dangers of not preserving our treasured environment. This is a perfect picture book to use in any primary classroom. Inspirational and motivational.